These fluffy and moist raspberry muffins are prepared with simple ingredients and they are gluten-free, dairy-free, and sugar-free. Oat and rice are great alternatives to wheat flour, but as they lack gluten, which is a stretchy protein, whipping the egg and using a little extra baking powder helps to give structure to the muffins. Moreover, these healthy breakfast muffins are prepared with stevia instead of sugar. Stevia is a natural no-calorie sweetener and whenever you use it in baking, you need to compensate for the lack of bulk from the sugar by increasing the amount to eggs and using yogurt. Don’t worry this recipe is already perfectly balanced! 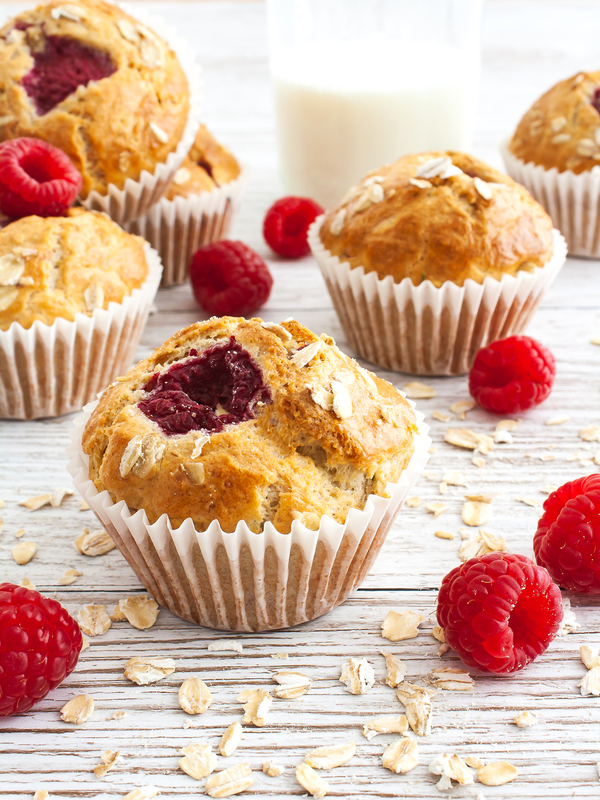 These oat and raspberry muffins have a fresh and tangy flavour thanks to the lemon zest, berries, and thyme and they are perfect as a healthy breakfast choice or as a snack on the go. 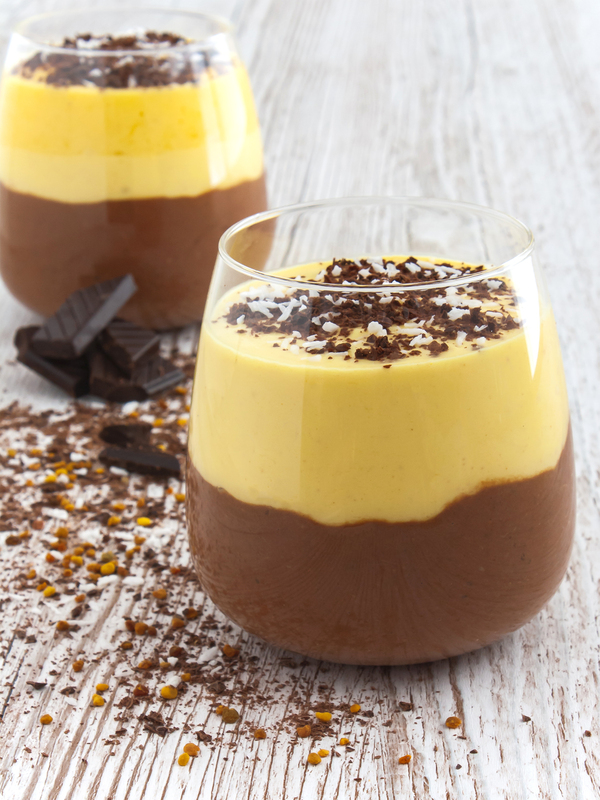 And you can indulge in these treats without guilt as they are super healthy, low in saturated fats and sugars. 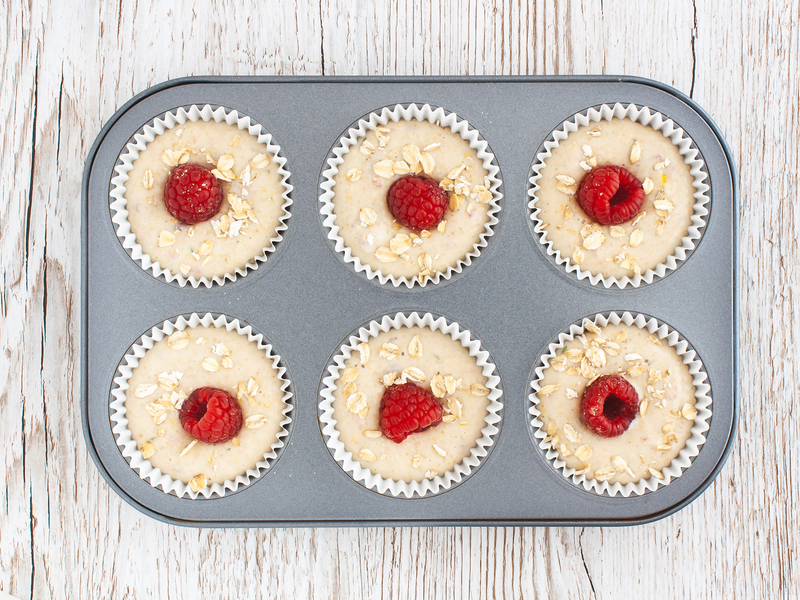 In fact, these skinny raspberry muffins are low in calorie with less than 120 Kcal per muffin. They’re also made with extra virgin olive oil and soy yogurt instead of butter and they still have a rich and full flavour. 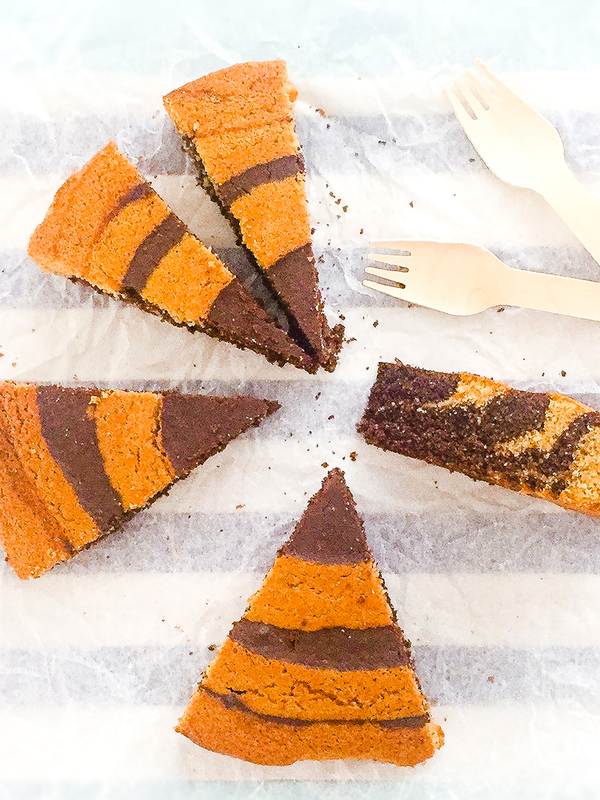 Get started with our easy step-by-step recipe and make sure to check our baking guide first per perfect results! Note: The default ingredients yield 6 regular muffins of 6,5cm (2.5 inches) and each serving consists of two muffins. 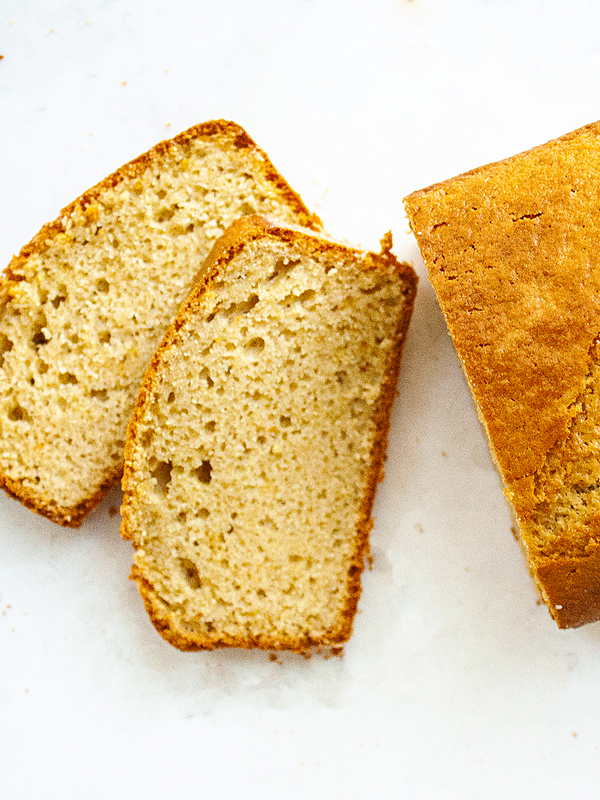 Before you start, check out our easy baking guide for perfect results. Combine the ground oat, rice flour, potato starch and baking powder in a mixing bowl. Add the zest of the lemon, finely ground dried thyme and stevia (1). Mix well to distribute the baking powder evenly. 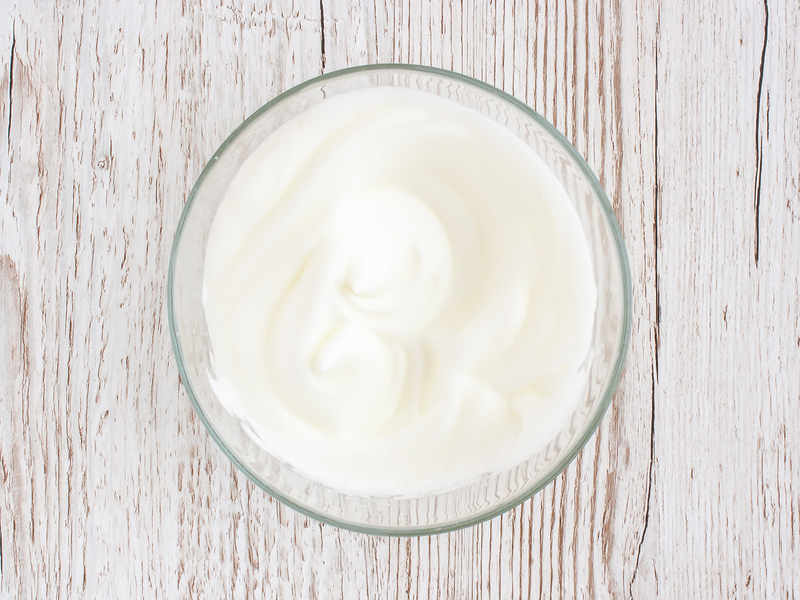 In another bowl, whip the egg whites with salt until you have firm peaks (2). 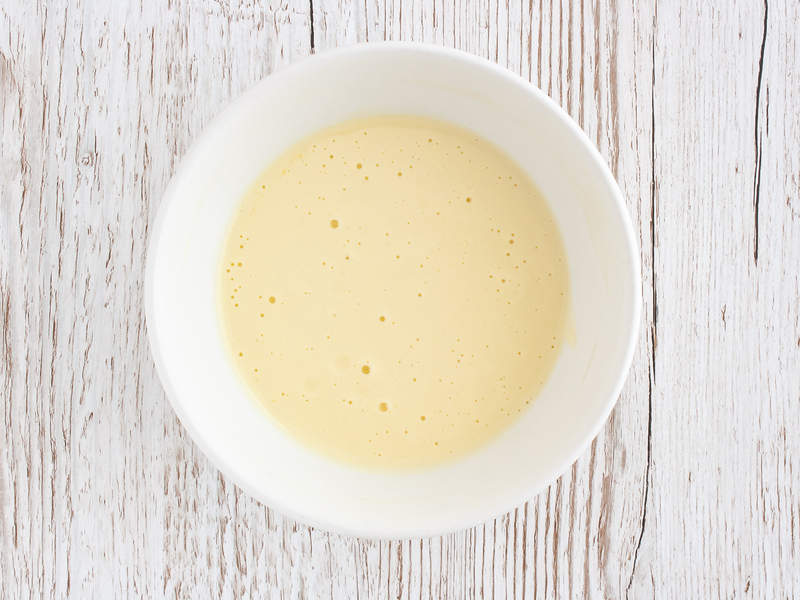 Whisk the egg yolk, extra virgin olive oil, soy yogurt, and vanilla extract in another bowl (1). 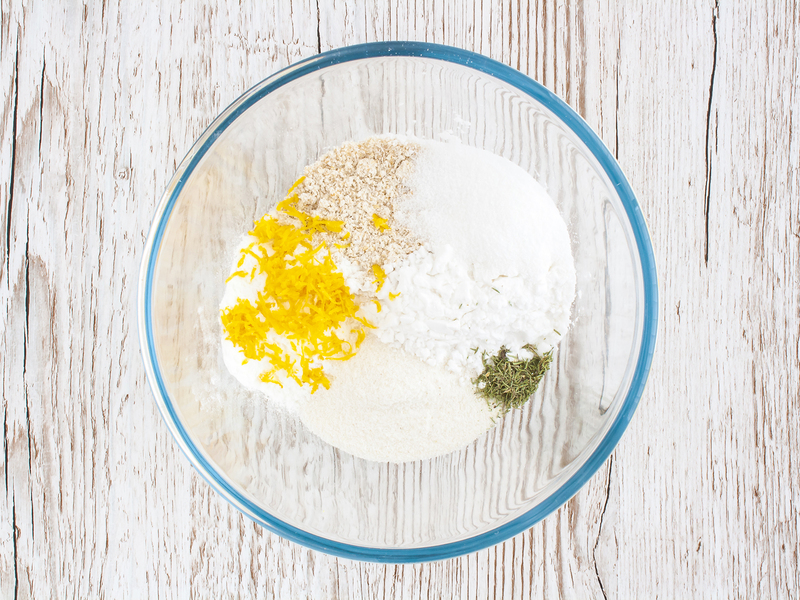 Incorporate the liquid ingredients into the flours a bit at a time while whisking to avoid lumps. 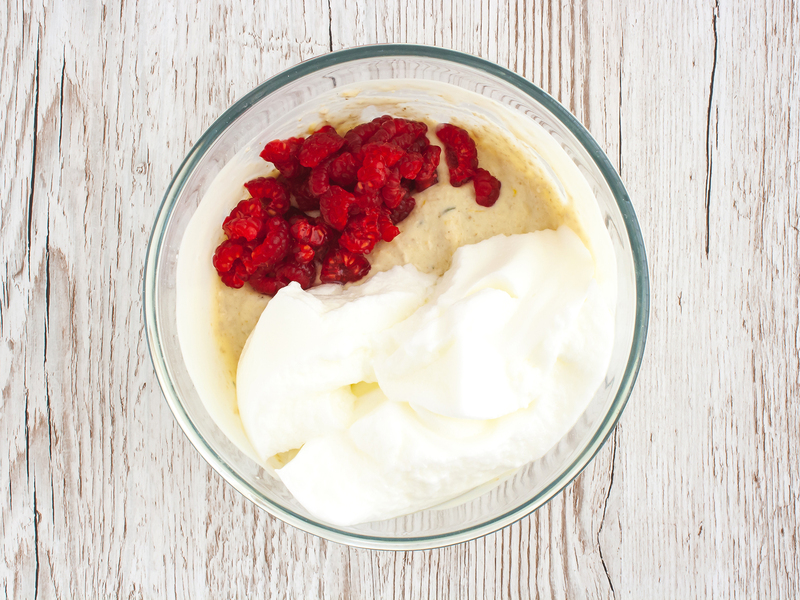 Add chopped raspberries, saving some for decoration, and fold in the whipped egg whites (2). Quickly mix the ingredients and divide the batter among muffin cases filling them at two-thirds. Garnish with raspberries and oat flakes (1). 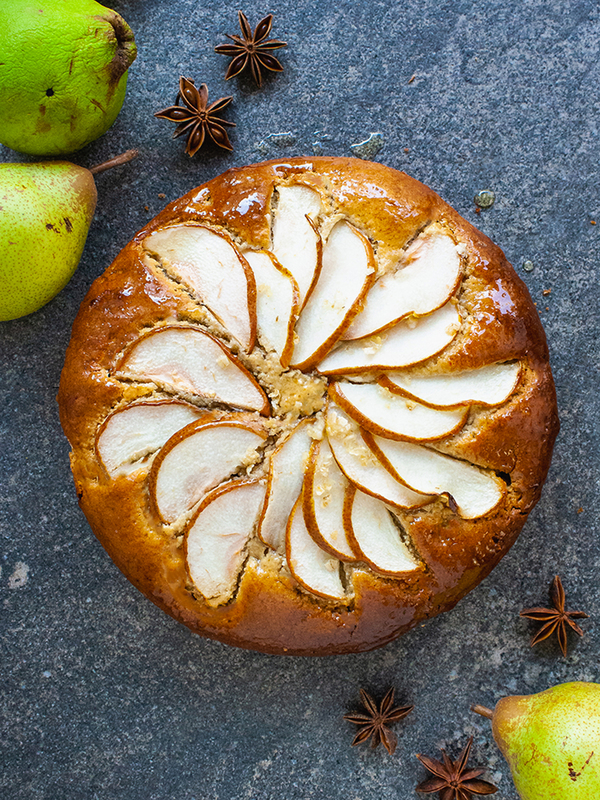 Bake in the preheated oven at 210°C (410°F) or 190°C (375°F) for fan ovens for 20-25 minutes (2). The muffins are ready if a skewer inserted in the centre comes out clean. Leave them in the oven with the door open for 5 minutes, then remove and transfer to a wire rack to cool down. 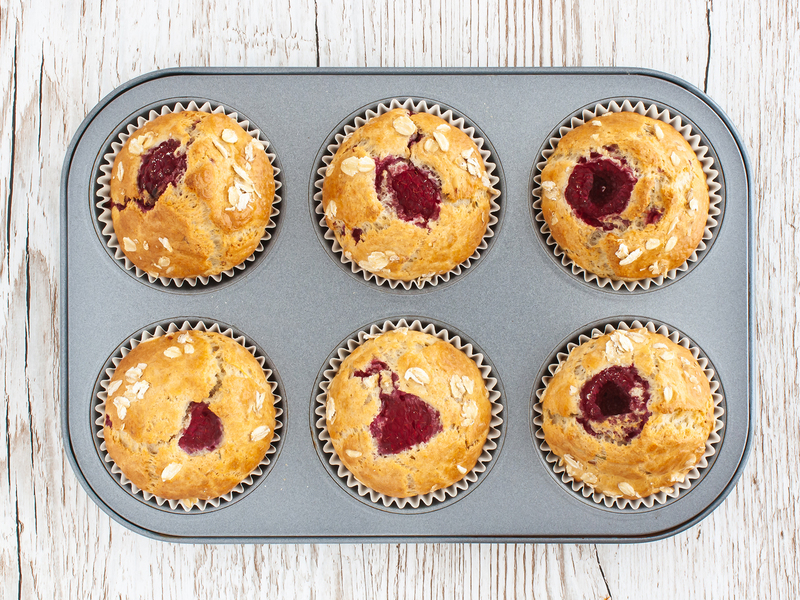 Enjoy your delicious gluten-free raspberry and oat breakfast muffins! Store in an airtight container for up to 4 days or freeze on the same day. In alternative to stevia, you can use maple syrup or honey but reduce to amount of liquids accordingly.